March 22, 2019 Update: Under contract in just seven days! 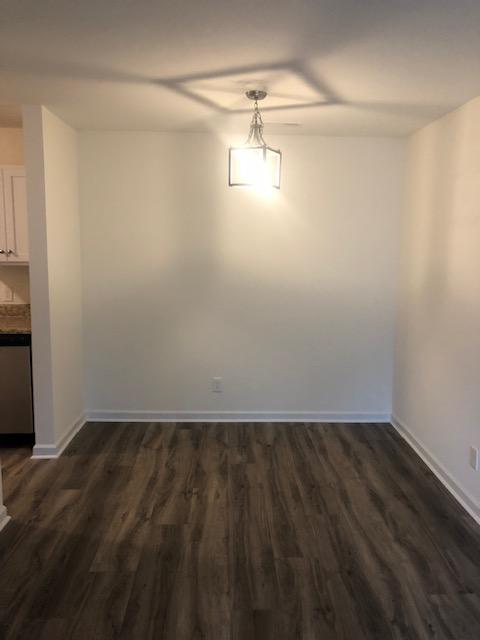 Now showing from Hudson Residential, I’m looking forward to giving you a tour of this nicely renovated two bedroom, one bathroom condo in Driftwood Manor. 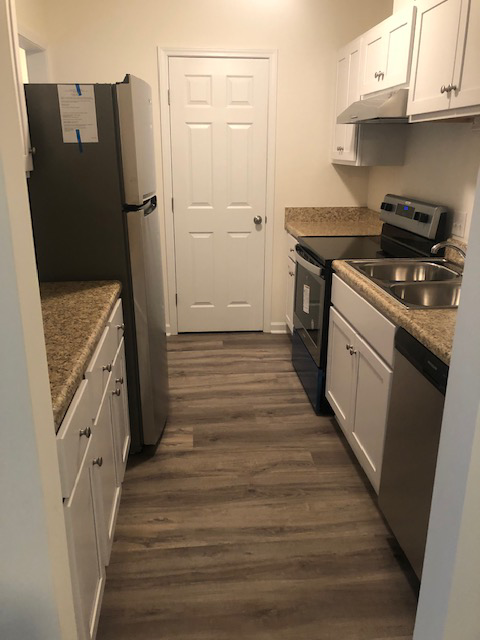 The place is brand new inside with fresh flooring, new lighting, and an updated kitchen! This property has benefited from a total interior renovation – down to the studs – including, but not limited to, new carpet and wood flooring, new stainless steel appliances (complete with a refrigerator that conveys), new cabinets, fresh paint, new hot water heater, AC unit, ductwork, new windows and sliding glass door, and even new tile in bathrooms. This unit is brand new on the inside! Who’s this a great fit for right now? Priced at just $124,900, it’s ideal for the investment portfolio or great for a first time home buyer. Driftwood Manor is a large condo community located close to North Carolina State University, just off Western Blvd. Included in this community are a pool, tennis courts, and even a volleyball court. Give me a call at 919-438-0548 or email me at Ryan@HudsonResidential.com to schedule a time to view this new listing together.